Falken SUV tires promise to increase the toughness and performance of your vehicle. 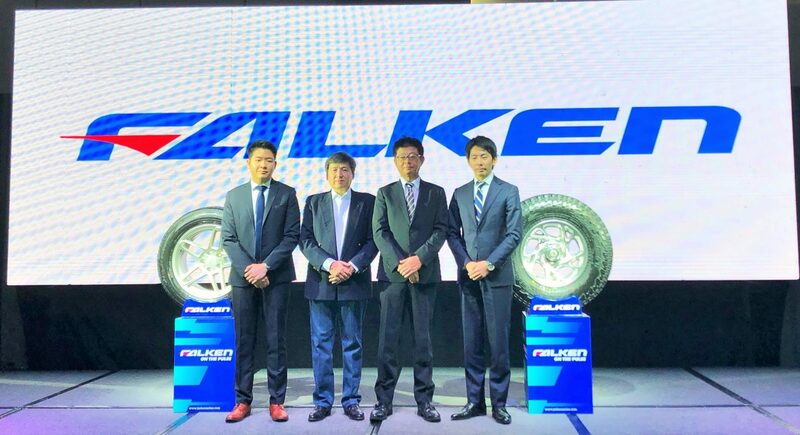 On January 25, JM Far East Inc., the exclusive Philippine distributor of Falken, launched its newest range of tires. Starting out as a Sumitomo Rubber Industries brand in 1983, the Japanese company developed a superior 4D Nano Design. This cutting-edge proprietary simulation technology supports the development of new materials for high-quality, high-performance tires. Utilizing the K Computer, one of the world’s most powerful supercomputers, 4D Nano Design unlocks the performance of new materials at the Nano scale. This method allows for the extraction of the maximum and even hidden potential of each material. Built for the toughest terrain, the WILDPEAK M/T tire offers maximum off-road traction. It’s designed to take on the harshest conditions, whether you’re on the pavement, mud, snow or rocks. 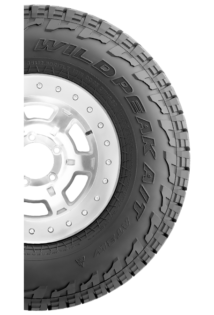 It features Falken’s proprietary three-ply DURASPEC™ Sidewall Technology developed to sustain the most punishing off-road conditions. It features two high ply turn-ups that provide an additional layer of protection and durability. Plus, an aggressive upper sidewall that gives additional traction at low air pressures on rugged terrain. 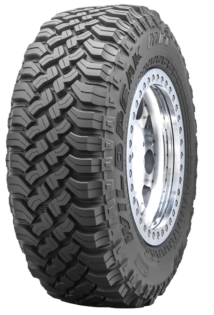 The WILDPEAK M/T has an optimized variable three-pitch tread pattern making the tire amazingly quiet and comfortable even for daily use. It features a Heat Diffuser Technology that dissipates heat and protects the tire internal components. This ensures vehicle stability even in towing and carrying heavy loads. If you’re looking for adventure, the Falken WILDPEAK A/T3W might just be for you. It’s engineered to withstand any terrain at any weather condition. Using an optimized tread design combined with a silica tread compound, the A/T3W can excel in wear, winter, and wet performance. It’s qualified by the Rubber Manufacturers Association for the Three Peak Mountain Snow Flake (3PMSF) symbol. Falken’s patented 3D Canyon Sipes super deep tread and grooves maintain consistent performance and appearance throughout the life of the tire. The variable three-pitch tread pattern positions the tread blocks to provide an exceptionally quiet ride. 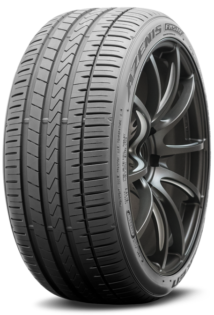 Falken’s latest generation of tires is designed for drivers of premium high performance SUV. If you’re looking for excellent grip, crisp handling, and outstanding over-all performance on normal road condition, try the AZENIS FK510 SUV. With 4D Nano Design technology, the AZENIS is optimized to enhance both wear and wet weather traction. It features hybrid under tread materials and delivers confidence-inspiring handling and stability. The AZENIS covers a wide range of today’s luxury vehicles, including staggered applications. It is available in 69 sizes, ranging from 17- to 21-inch. AZENIS FK510 has already convinced testers at German auto magazine Autozeitung, which bestowed the ‘Highly Recommended’ label on the tire. 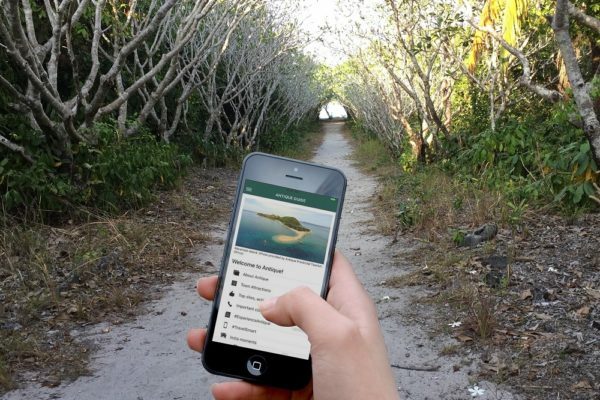 The German Association of Technical Inspectors also gave it a Highly Recommended status. Recently, it was also listed in the top three tires of Auto Bild’s summer tire test.